Restaurants may begin increasing menu prices next year without the fear of losing customers accustomed to deals and discounts, according to a recent report from Jeff Omohundro, a senior securities analyst at Wells Fargo Securities. Recent data from the Bureau of Labor Statistics shows inflation for food at home and dining out approaching the same rates. “With the rate of inflation for food at home increasing in recent months to 1.4 percent, in line with food away from home, we think restaurants may be better positioned to pass along menu price increases to consumers,” he said. We all know that increased menu prices leads to higher check averages, which leads to an increase in tips. Continuing to provide excellent service is key to taking advantage of increased menu prices. Add in an alcoholic beverage up sell and you are on your way! We all know the importance of server training in order to learn about responsible alcohol service. 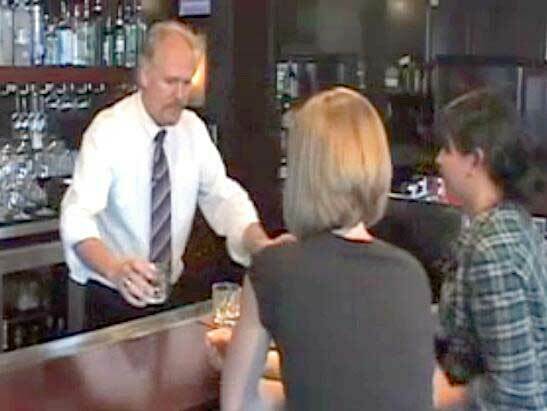 In order to get your bartending license or alcohol servers permit in Washington you must have an alcohol server permit. You can now take this class online at http://www.aacea.com. Len Riggs continues to offer this fun and informative class on alcohol server training and now from the comfort of your own home!